Refrigerated medications are some of the most complex, costly and clinically necessary medications. 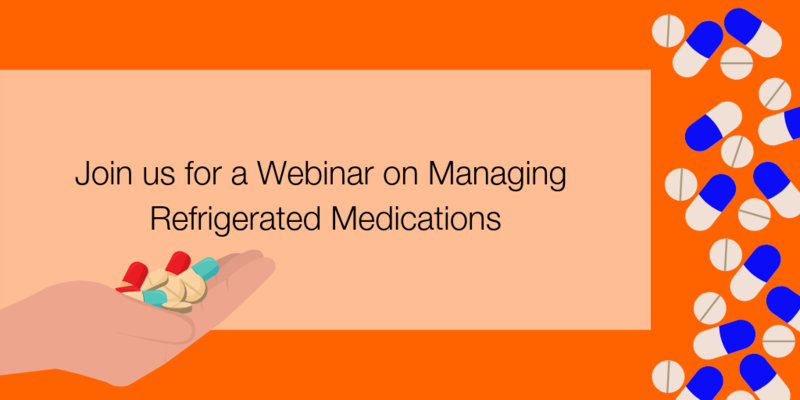 This webinar will discuss the importance of safely storing refrigerated medications. An overview of the evidence, practice considerations and regulatory guidelines will be presented along with strategies to reduce errors related to high-alert refrigerated medications. Speakers: Jessalynn Henney, PharmD, Network Medication Safety Director, Community Health Network & Kelly Larrabee Robke, RN, MBA, MS, Vice President, Clinical Thought Leadership, BD. Frame the challenges around refrigerated medication management. Highlight the landscape of evidence, practice considerations, and regulatory guidelines. Understand the storing and handling of refrigerated or frozen medications across various points of care. Describe nursing’s role in helping to manage refrigerated medications. This activity, for one credit hour, is provided by BD Medical Clinical Resource Services Department, which is accredited as a provider of continuing education by the California Board of Registered Nursing, provider #CEP 13136. This certificate must be retained by the attendee for a period of four years.